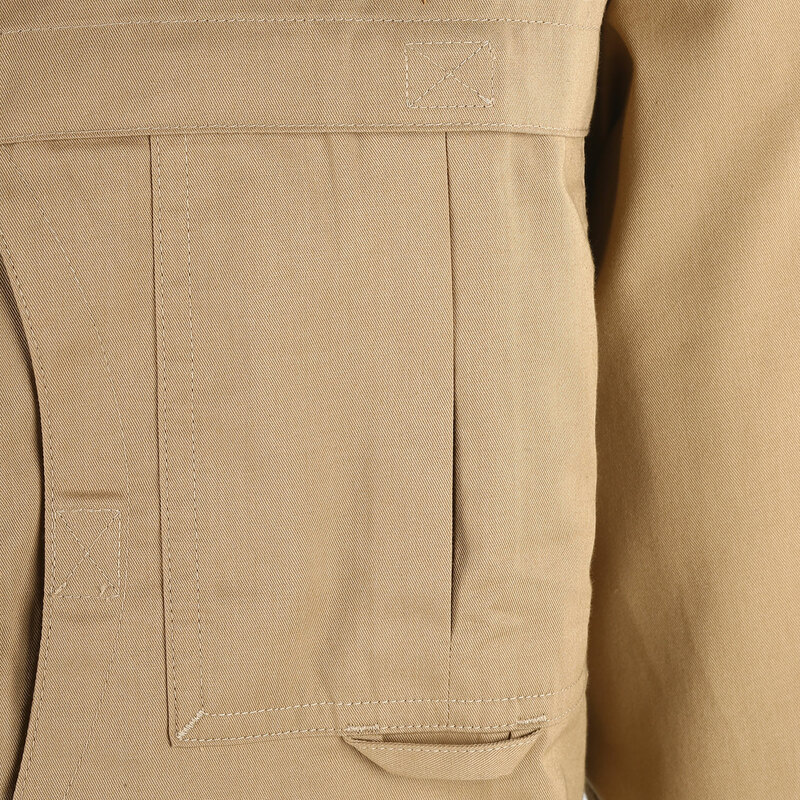 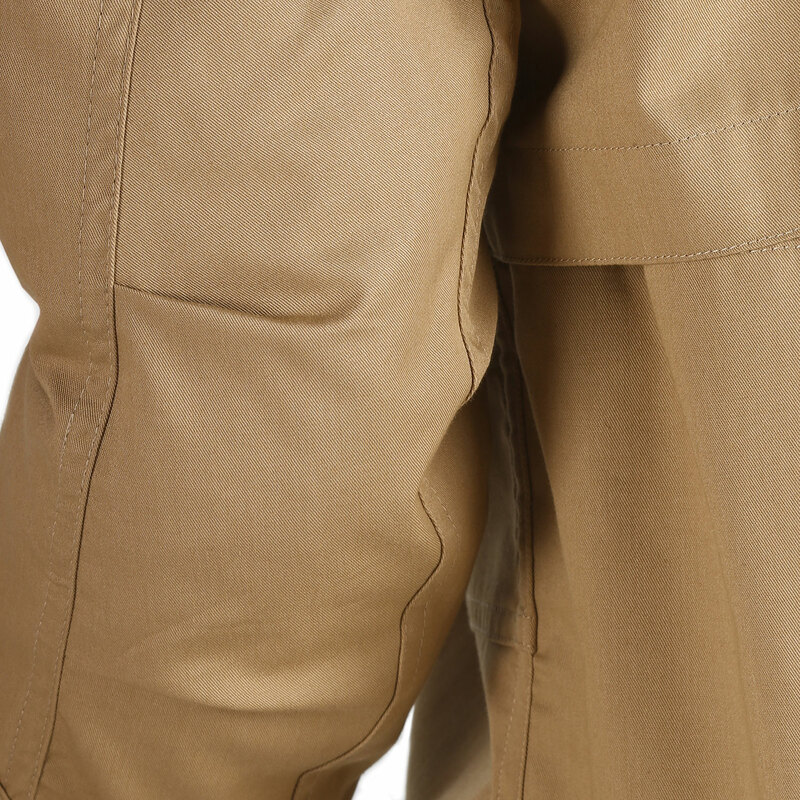 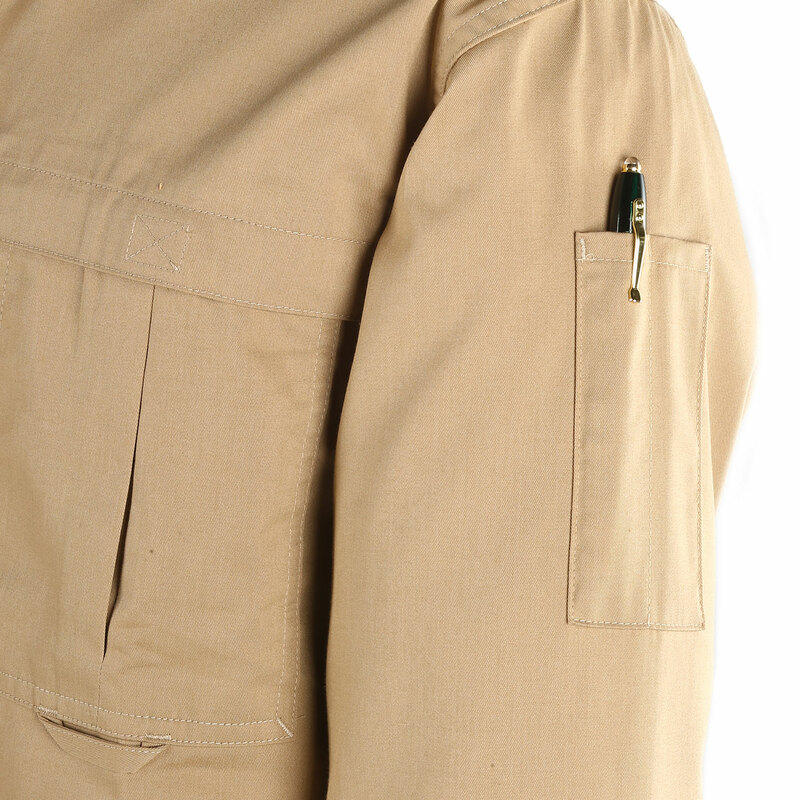 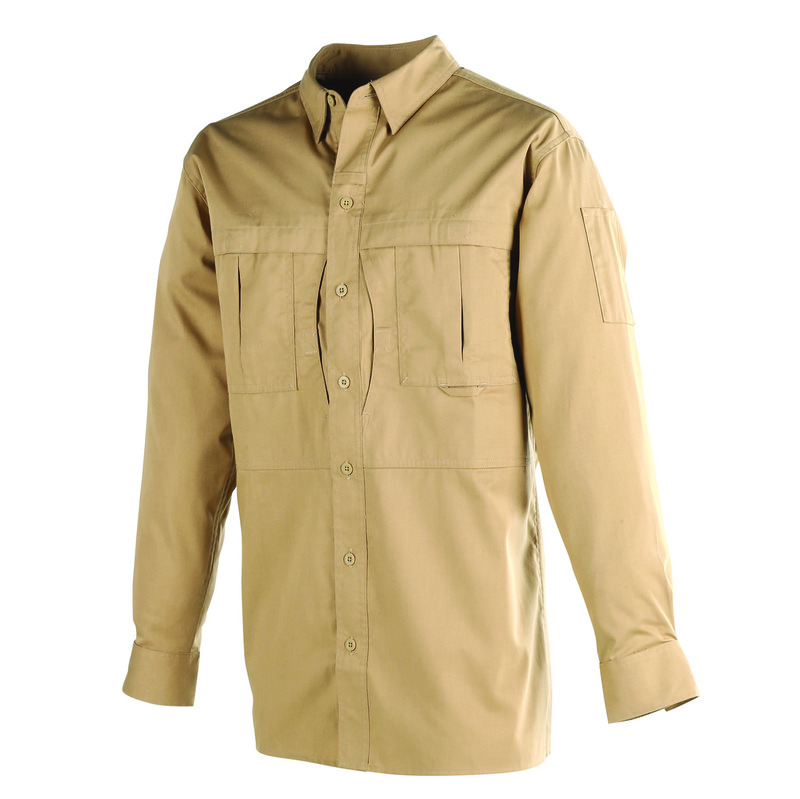 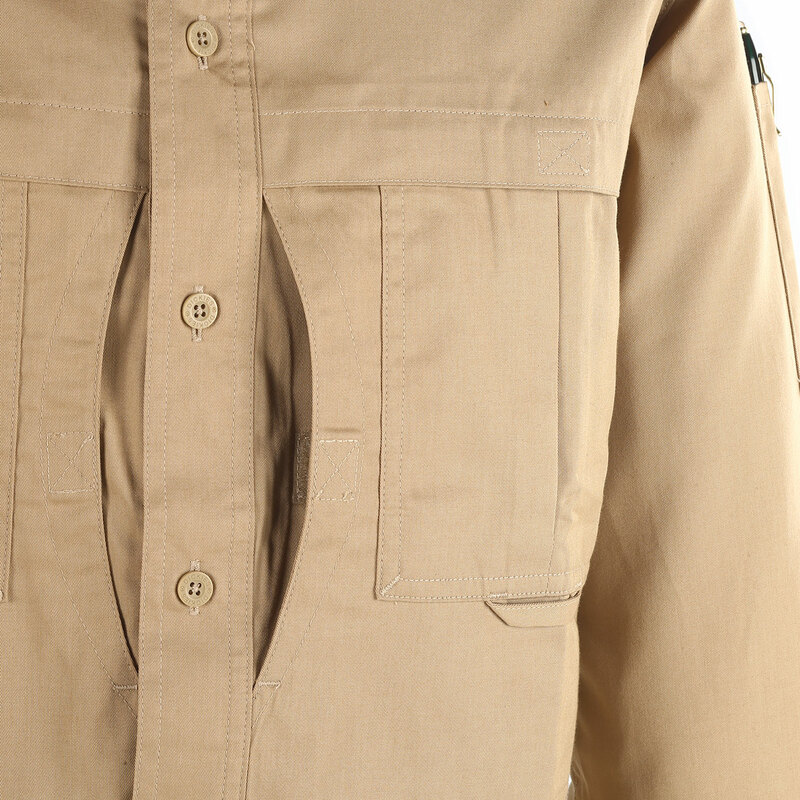 Dickies' Tactical Shirt is constructed with a lightweight cotton-polyester blend for wrinkle resistance plus water and moisture resistance. 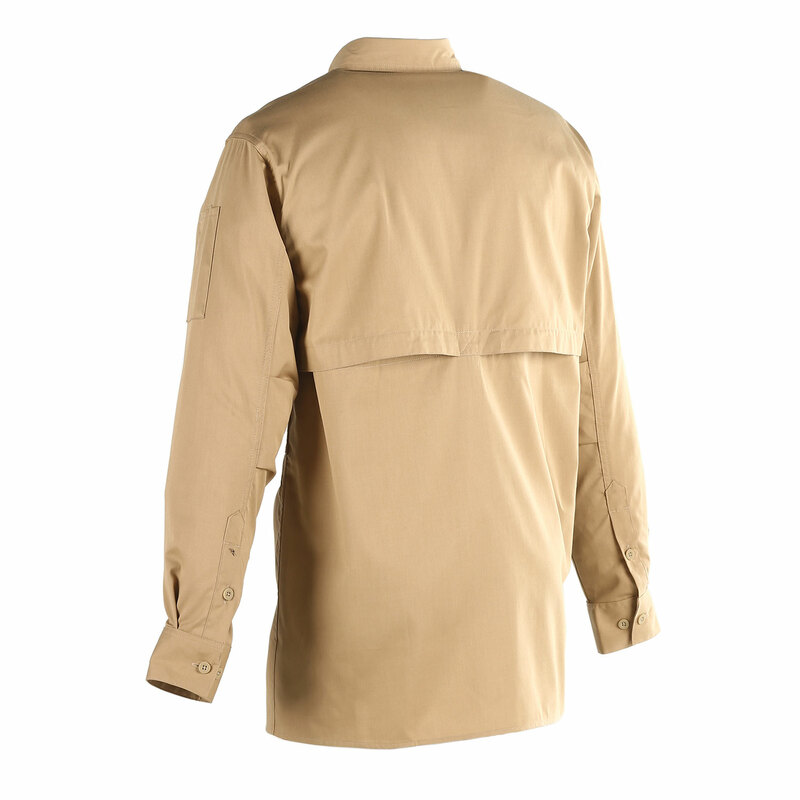 Tactical features include articulated elbows for easy movement and a caped back with mesh underpanel for ventilation. 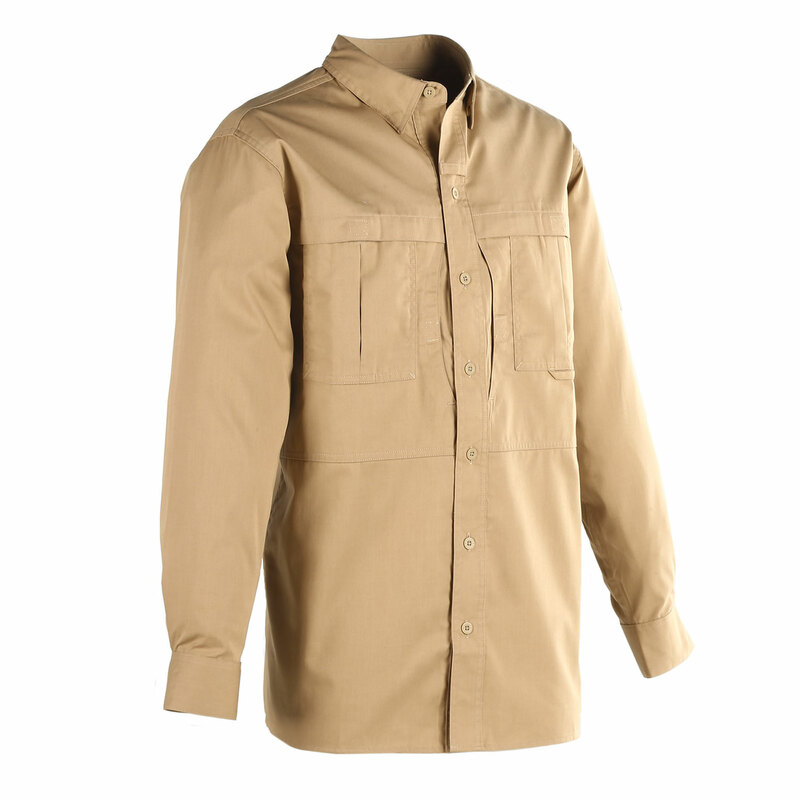 This shirt offers plenty of storage options for your documents and gear.